This handy travel wallet is a family passport holder and more! Travel Wallet. Approx size: 14.5cm x 23.5cm x 2cm. 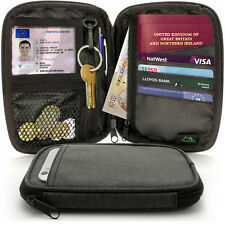 With RFID interlining to safeguards your passport and credit cards and personal information against identity theft. Able to fit 4 passports, 6 cards and IDs. One Passport section. One note/rail ticket holder. One Tickets section. One Travelers Cheque section. Able to fit 4 passports, 6 cards and IDs. Suitable for group travel, family travel. Passport pocket. Manufactured with high-density fabric with zipper closure, highly durable, water-resistant, and lightweight. 2 x Clear / Transparent Passport Cover Holder. UK / EU Passport. keep Safe your Passport. 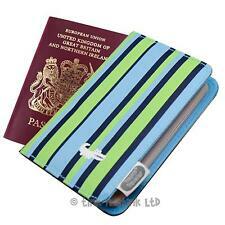 This plastic passport cover fits any standard size passport including UK passports. Clear Passport Cover. Simply personalised. 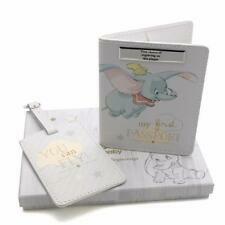 The passport holders have two clear pockets inside to clearly display your passport. The set contains one black and one cream passport covers. The personalisation will appear in Upper Case. 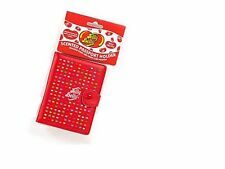 Product description This passport holder with lots of pockets and slots inside for storing and keep your items in good order. 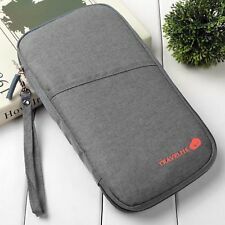 It's so convenience for travelling, at home, camping, on a business trip. 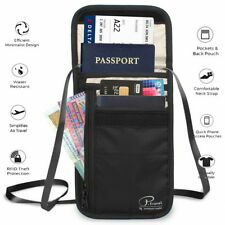 Specification: Available Color: Black Size: L23cm*W13cm*D3cm Weight: 120g Package Included: 1 x Passport Travel Wallet. Genuine Leather Black Travel Card Holder. High Quality Real Leather. MADE TO LAST FROM HAND WOVEN HARRIS TWEED. With RFID interlining to safeguards your passport and credit cards and personal information against identity theft. Able to fit 2 passports, 4 cards and IDs. Suitable for group travel, family travel. Material - High quality 210D Rip-stop Nylon - RFID blocking material. Specially Designed Pocket with Headphone Jack at Front Gives Extra Convenience. KEEP YOUR VALUABLES DISCREET AND SAFE - Designed to be Worn Under Clothes Comfortably without Getting Noticed. 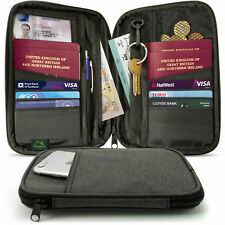 Golunski 1004 Lockable Leather Travel Wallet Organiser Document Passport Holder. Golunski 1004 Lockable Leather Travel Organiser Wallet Document Holder. Whether you go on holiday once a year or you're a seasoned traveller, having a reliable passport holder will keep everything safe and in one place. Passport and ID holders often provide a way of keeping all your travel and ID documents together, along with other bits you'll need when on the go, whether that's ID, tickets or boarding passes. You can find new and used items, including retro pieces, depending on your budget and preferences. Big names like Cath Kidson, Victoria's Secret, Radley, Smythson and Paperchase all have collections of passport and ID holders. Think about what you'll be using yours for before you start shopping, so you can be sure to get a practical solution, as well as a product from a name you love. 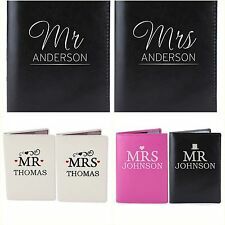 Branded products include Cath Kidson designs with London prints, pink leather Radley passport holders and Paperchase holders with bright, floral prints. If you'd prefer to have something that stands out, a colourful passport holder is just the thing. A bright pink, red or green ID holder will mean you'll never miss it when rushing for the door or rifling through your bag. As well as noticeable colours, you can choose from traditional brown or black passport holders, transparent products, and multicoloured travel wallets. Some items also have zip bag document organisers, which give you extra space for slotting in all your important papers. 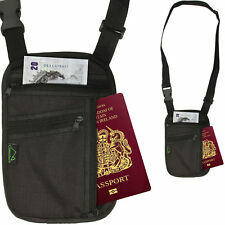 Your price point and how often you'll be using your travel document holder will determine the materials you'll consider. 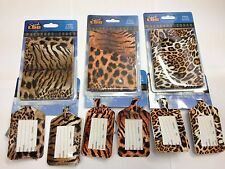 There are plastic or PVC holders, leather items, canvas, synthetic and faux leather passport and ID holders. Leather materials are often used on more expensive, branded products. 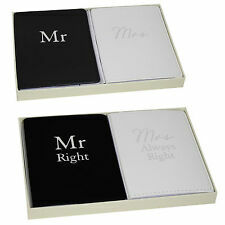 They make a lovely gift for a loved one and will stand the test of time. On The other hand, funky prints and graphic designs can be found on some less expensive plastic type holders.